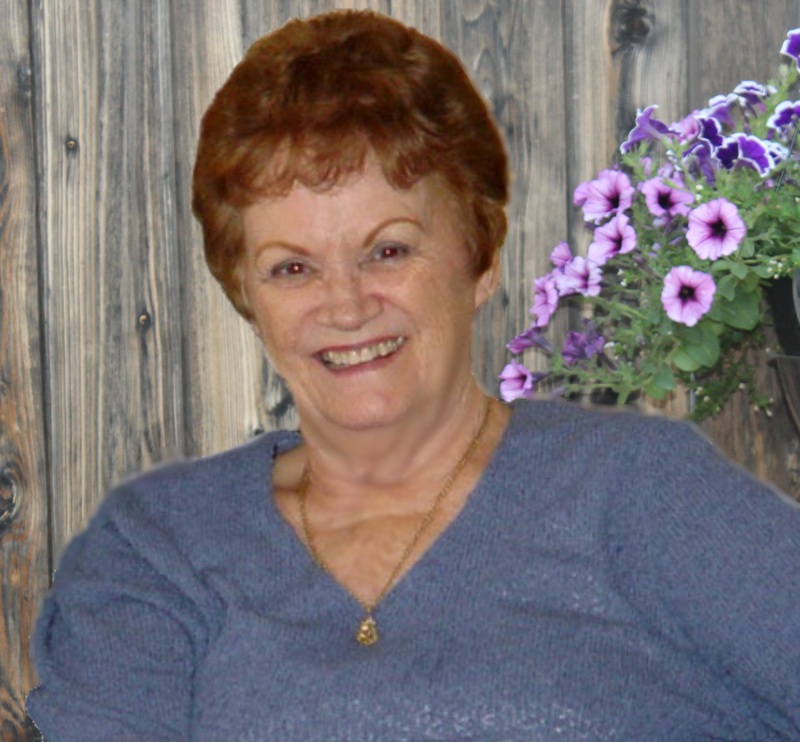 Cheryl Dean Gietz Timmerman passed away September 8th, 2014 at the age of 83. Cheryl is survived by her husband Wes Timmerman, sister Lynda Jamieson, 3 children, Gary, Terry, Brad, 22 grandchildren, and 9 great-grandchildren. Cheryl is preceded in death by her parents Harold & Avis Watson, husband Kenneth Gietz and two oldest sons Chris and Greg. She was born in Central, Arizona on December 6, 1930. Cheryl was a dedicated wife, mother and faithful member of the Church of Jesus Christ of Latter-day Saints. Her lifetime of service included a 3 year temple mission in Hawaii with her husband Wes. She also founded the Arizona Cystic Fibrosis Foundation with her husband Kenny. Funeral services are September 13, 2014 at 11 AM, preceded by a visitation at 10 AM at the Crystal Shores Ward, 1005 N Voyager Dr., Gilbert, AZ. Burial at the City of Mesa Cemetery. Arrangements by Bunker’s Garden Chapel. Our love and condolences to Wes and all of Cheryl’s children and grandchildren. We love our dear cousin and know she is enjoying a sweet reunion with those dear ones who proceeded her. Condolences to Cheryl’s husband Wes, her family and all who knew and loved her. We will miss Cheryl so much, she was a ray of sunshine all the time. Her attitude was so positive. We send condolences to Wes and Cheryl’s sister Lynda and her sons and their families. We will miss our “movie buddy” We loved Cheryl so much. Cheryl’s life has been one of wonderful service. We will miss her good spirits and kind smile. What a grand reunion she is having with Chris , Greg and the rest of her family. Our condolences to her family that remains here. Sending my love to all of Cheryl’s family, I only wish I had been able to attend the services and tell you in person. I always felt so loved whenever I was around Cheryl and it amazed me that she was always so cheerful in spite of the many difficult challenges she faced. She is truly an amazing woman and example to me. I know you will miss her terribly. To Mrs. Timmerman’s family, I’m deeply sorry for your loss. It’s my hope that you can draw comfort and strength from Jehovah God’s promises in the Bible. At Revelation 21: 3, 4 and John 5: 28, 29 he promises that there will soon be a time when there will be no more pain, sickness, or death, and we can see the loved ones we have lost again. Please accept my deepest condolences.